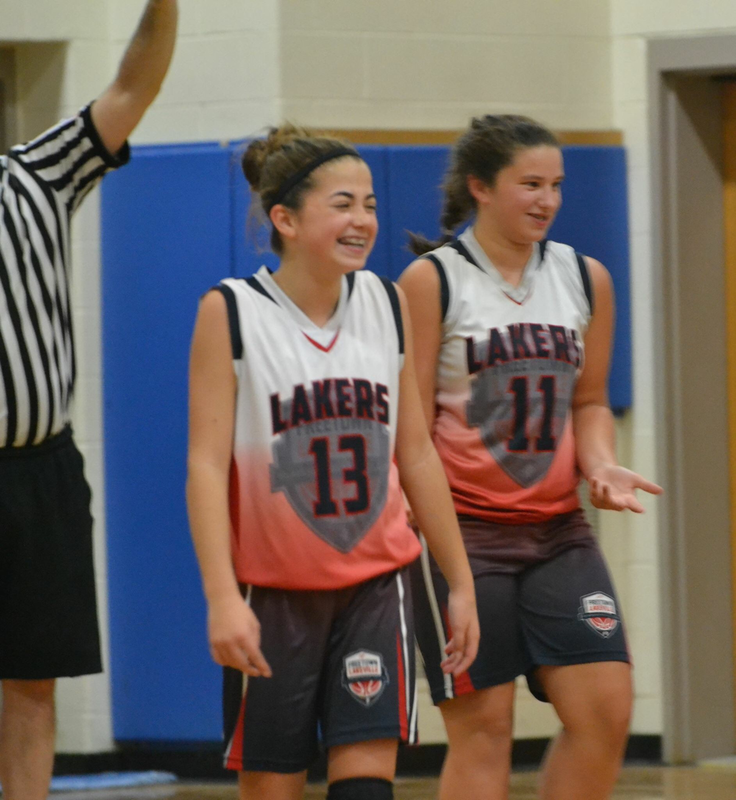 Select competitive travel teams play in the Metrowest Basketball League. The league has teams offering competitive games on weekends against towns that are in a 50 minute radius. This is for girls and boys 4th-8th. Team will play one game a weekend running December through March.